Welcome to Fortuna, California! Come stay at one of the best hotels around! 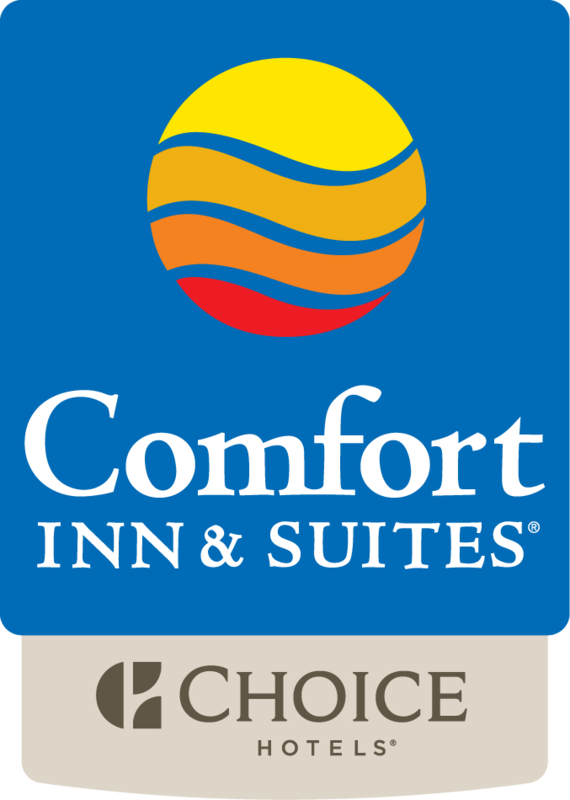 Welcome to Comfort Inn and Suites Redwood Country! Situated on the banks of the Eel River and surrounded by the lush greenery of nearby national parks, this region is renowned for its stunning scenic views and impressive range of outdoor activities. Enjoy miles of biking and hiking trails, or our prime fishing locations—all just a short distance from our hotel! A delicious hot breakfast sets you up for a day of exploration, with boiled eggs, scrambled eggs, waffles, fresh fruit, yogurt, hot and cold cereal, biscuits and gravy, and a fine and tasty assortment of toast and pastries. Looking forward to some downtime? If you want a thoroughly Victorian experience, nearby Ferndale has remained virtually unchanged since the turn of the century. You can also head off the grid into California’s Lost Coast. This rugged, untouched area really lets you get back to nature. After an adventurous day outdoors, we’ll provide you with everything you need to recharge and relax. Soak in our whirlpool or swim laps in the indoor heated pool. When you’re ready to retire for the night, you’ll enjoy views of the Eel River or the rolling hills from your cozy, well-appointed room. Each room includes a refrigerator, microwave, coffee maker, and cable TV. For guests traveling on business, we provide meeting rooms, along with easy access to nearby River Lodge Conference Center and Humboldt University.